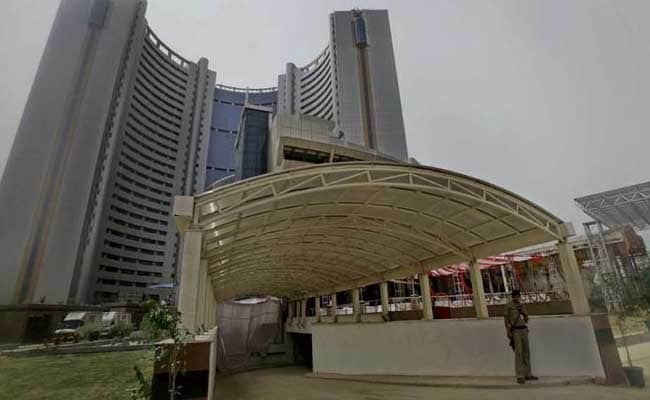 New Delhi: Carving out of the Keshavpuram municipal zone in Delhi was the first such move since the original zones of the unified Municipal Corporation of Delhi or MCD was created, North Delhi Municipal Corporation Mayor Preety Agarwal said. The MCD was created in the late 1950s. In 2012, it was trifurcated into North, South and East Delhi Municipal Corporations. Delhi Lieutenant Governor Anil Baijal had recently approved redrawing of zonal boundaries under the North Delhi Municipal Corporation. Under it, Keshavpuram zone was carved out while City and Sadar-Paharganj zones of the were merged into a single entity called City-Sadar Paharganj zone. "It is for the first time in the history of the MCD that a new zone has been created since the carving out of the original civic zones. The distribution has ensured that work for officials would now be evenly distributed, which was not the case earlier," Ms Agarwal said. "Also, a new zone means that the area will get more focus now, and so the decision would benefit both the civic body as well as the people," she said. The North Corporation has a total of 104 wards spread over six zones. Before it was redrawn, the zones were -- Rohini, Civil Lines, City, Sadar Paharganj, Narela and Karol Bagh. After redrawing also, the total number of zones remains the same. Ms Agarwal said according to the new municipal zonal boundaries the new Keshavpuram zone will have 18 wards, Karol Bagh 13, Narela 16, City-Sadar Paharaganj 13, Rohini zone 26, and 18 wards in Civil Lines zone. The South Delhi Municipal Corporation also has 104 wards spanning four zones -- Central, South, West and Najafgarh. The East Corporation has 64 wards spread across two zones -- Shahdara (North) and Shahdara (South).